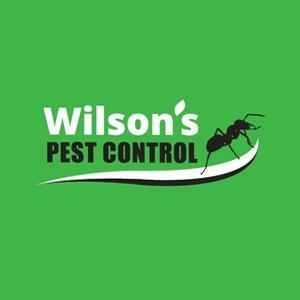 Wilsons offer customers across Sydney obligation free advice on all aspects of pest control. We are fully accredited and equipped to take on any job size. We only use quality products to ensure the job is done correctly the first time. We guarantee our work and take an interest in our customer's needs. We are flexible, honest and reliable, charging a fair price for the services we provide. When we receive your call, we will assess the extent of the infestation, discuss the type of treatment you require and take into account your family, pets and business requirements. We provide you a quote and time to complete the total service. We don't take shortcuts and ensure the job is done safely and efficiently. What are you waiting for? Get in touch with us soon and keep your environment free of unwanted pests.